As some of you may have heard, The Sedona recently lost maintenance supervisor Craig Hartmann in a cave diving accident. He loved his job and loved working with all the residents. 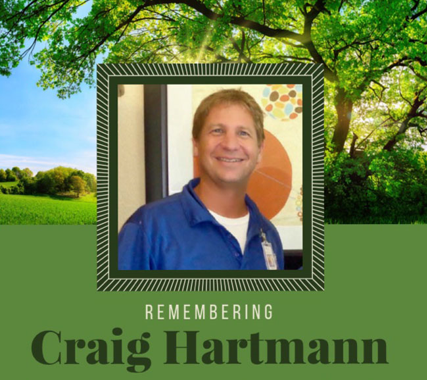 Craig took pride in making sure their community was a beautiful place to call home. Richman Property Services planted a tree at the Sedona to honor Craig. He will be missed.